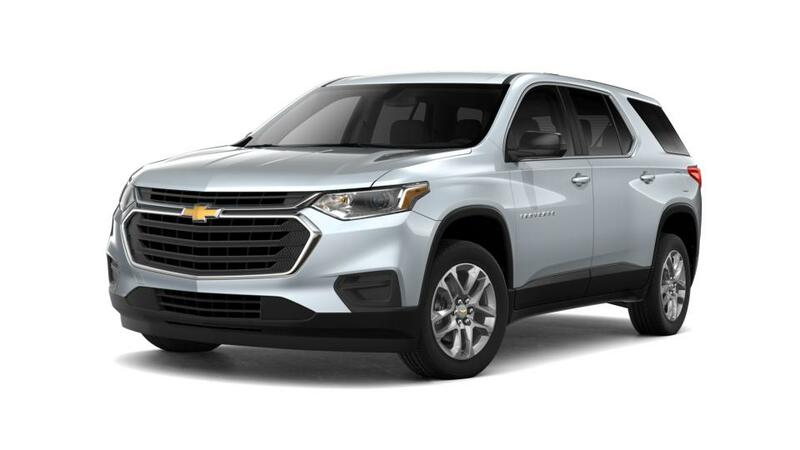 Why is the Chevy Traverse so favored by North Canton SUV drivers? •	With seating capacity for eight and 116.3 cu. ft. of cargo space, it has loads of room for you and your family. •	5,200 lbs. available maximum towing capacity and built-in Wi-Fi make the Chevy Traverse an excellent vehicle for weekend road trips. Look through our inventory of new Chevy Traverse SUVs in North Canton. For more details on test driving a , give us a call at (330) 266-4005.